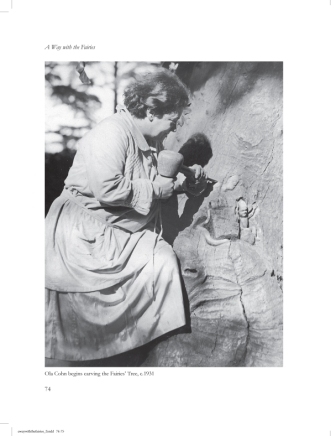 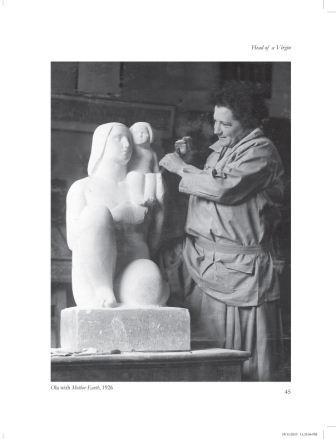 Ola Cohn was a pioneer of modernist sculpture in Australia and her Fairies’ Tree in Melbourne’s Fitzroy Gardens has delighted generation of children. 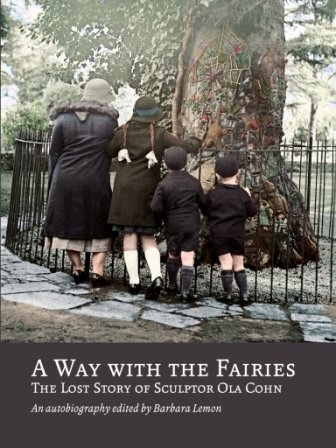 “A Way With The Fairies” brings Ola’s extraordinary story back to life: from the Bendigo School of Mines to London’s Royal College of Art, from the banks of the Rhine to the caves of Penzance, from the chaos of Ola’s East Melbourne studio to the quiet of the Fitzroy Gardens, where she lovingly carved her fairy characters for the children of Melbourne. 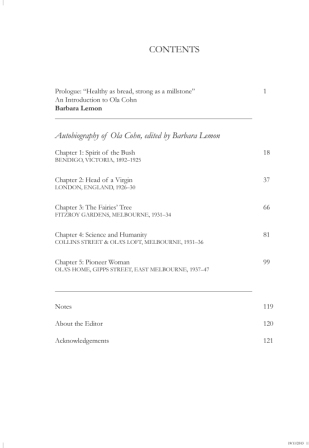 Barbara Lemon is an historian with an interest in biography and oral history. 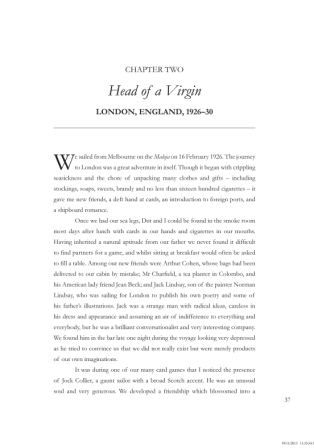 She was awarded a Creative Fellowship at the State Library in 2010 to transcribe and edit Ola Cohn’s original unpublished autobiographical manuscript, now published in this book. 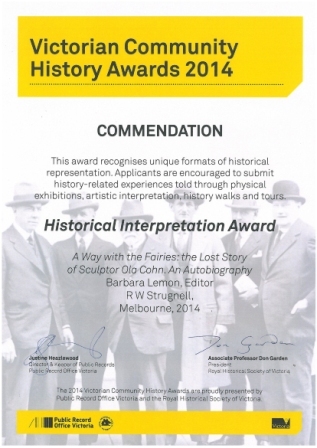 COMMENDATION - Historical Interpretation Award. 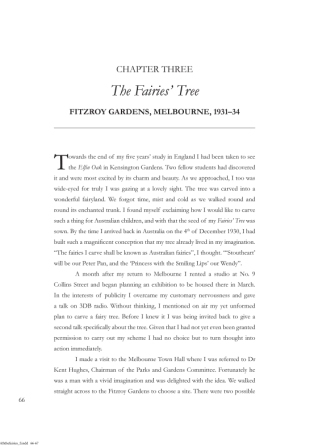 The 2014 Victorian Community History Awards are proudly presented by Public Records Office Victoria and the Royal Historical Society of Victoria.